This most unusual pair of photographs consists of six images that have been re-photographed onto two photographs, each mounted on card. They are archivally mounted together. 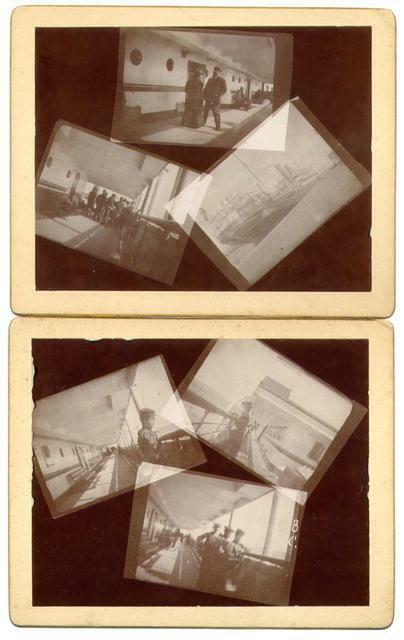 Items Similar To "Shipboard Montage (set of 2 photographs)"